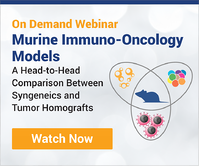 The vast array of murine cancer and immunotherapy models can make choosing the correct model for your research complicated and confusing. 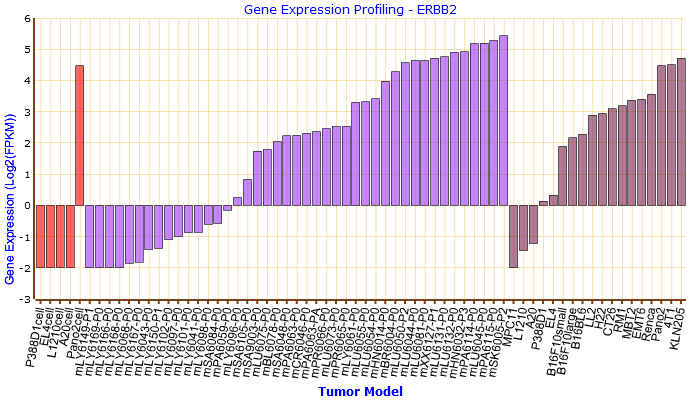 CrownBio has simplified the process by collating all our murine efficacy/PD and humanized models in one database (MuBase), to allow side-by-side comparison and selection of appropriate models. 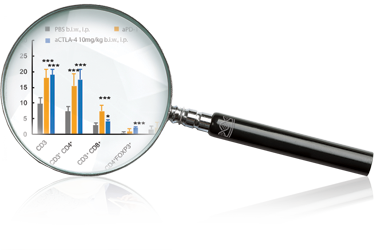 MuBase provides the ability to search and browse the genomic, proteomic, and pharmacological profiling that we have completed for our models to help identify the most suitable platform for your studies. Models can be browsed by specific platform type, with searches for gene expression, mutation, and fusion encompassing all model types, allowing clients to quickly and easily find models of interest to meet their research needs. Registering for MuBase is quick and easy, with a member of the CrownBio database team validating your request within 24 hours. One registration gives you access to all CrownBio databases, allowing access to a wide range of model types.